[Free Pattern] Adorable Donut Pincushion To Help You Keep Your Pins Off The Floor! This free Christmas tree ornament crochet pattern is so beautiful and easy to crochet. 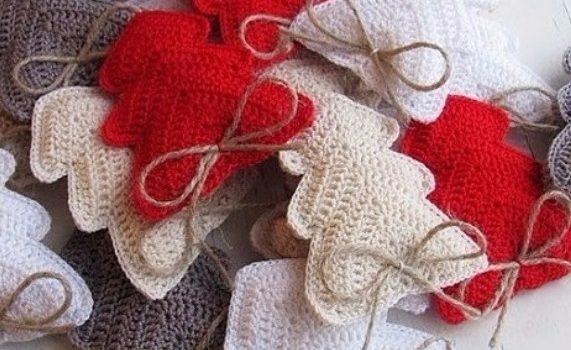 The Christmas Tree Ornament pattern by Craftsy Amore is beginner friendly and can be done in about an hour. If you know how to double crochet you’ll love this simple double crochet Christmas tree that you can use as a Christmas ornament or as a gift topper. Thanks to Craftsy Amore for the article inspiration and featured image.